It’s a month today since my wedding in Northumberland and it has flown over. 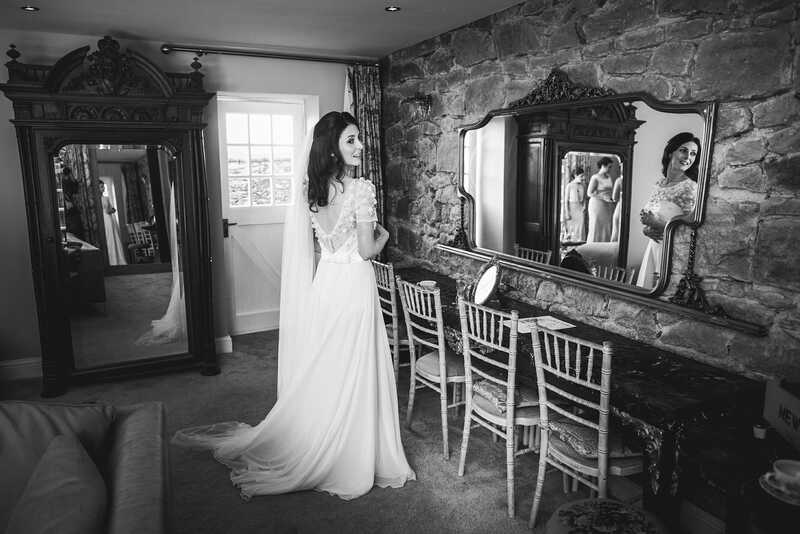 I loved wearing my Jenny Packham Taylor dress. I almost put it on to watch the royal wedding today…almost! Before I found my dress, I didn’t believe in ‘that feeling’ but I was proven wrong in The Bride. It was so much more than just finding the dress too. 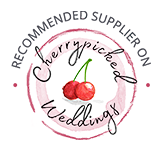 I’d been to two other bridal stores prior to seeing you and you were by far the most accommodating and relaxed, at no point did I feel under any pressure to make a decision.